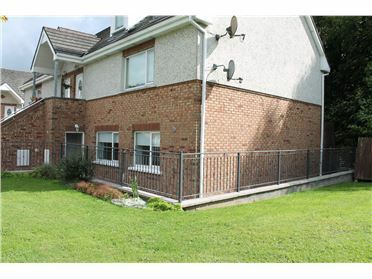 PLEASE NOTE: WE REQUIRE 2 WRITTEN & SIGNED REFERENCES FROM PREVIOUS LANDLORDS, EMPLOYERS ETC. 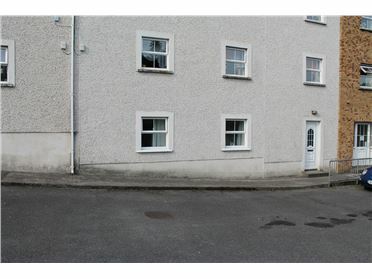 BEFORE ANY APPOINTMENTS WILL BE ARRANGED. 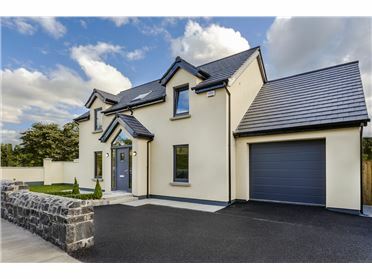 "Heilan Hameâ€ meaning highland home is a spacious architect designed two storey detached residence extending to c.4,200 sq.ft. 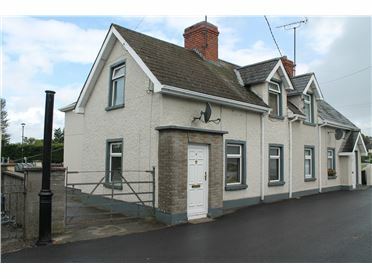 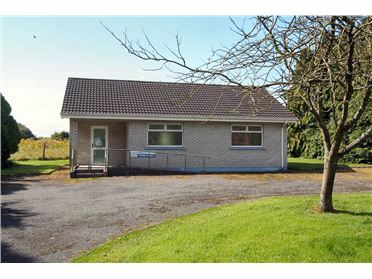 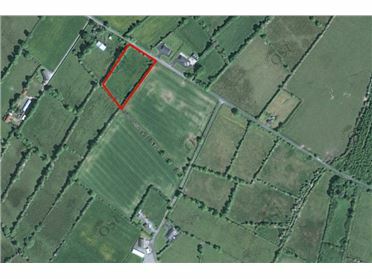 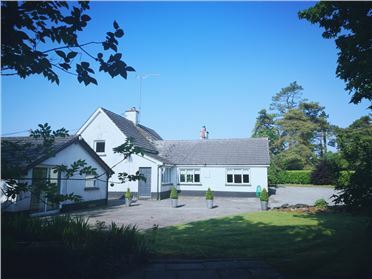 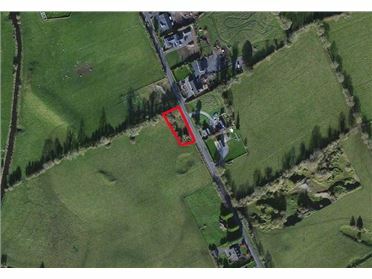 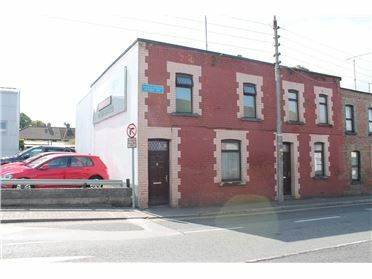 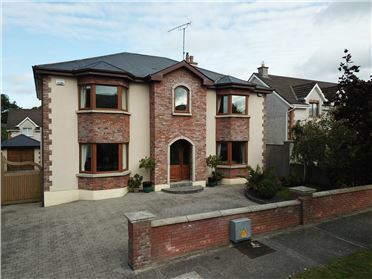 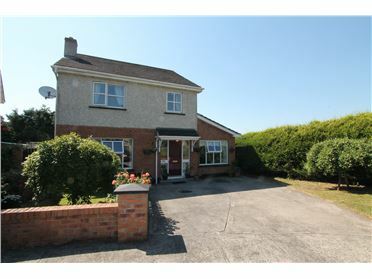 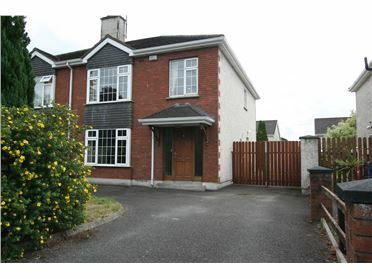 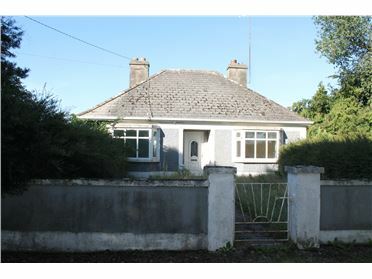 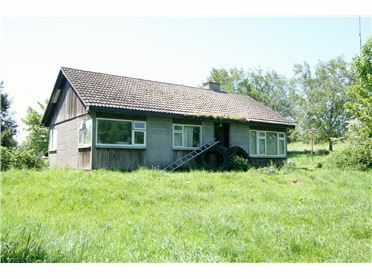 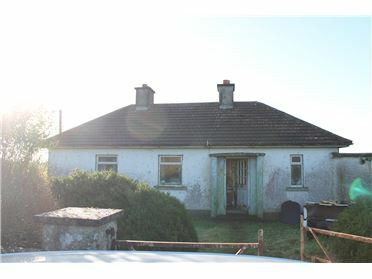 This wonderful property is situated approximately c.4 miles from Moate and the main M6 Motorway (1 hours drive to Dublin City Centre) and is less than c.2 miles from Streamstown and Horseleap villages. 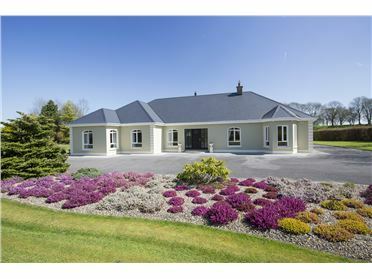 It was built fifteen years ago in the Scottish baronial style by its current owners and has all the modern conveniences a 21st century family could dream of. 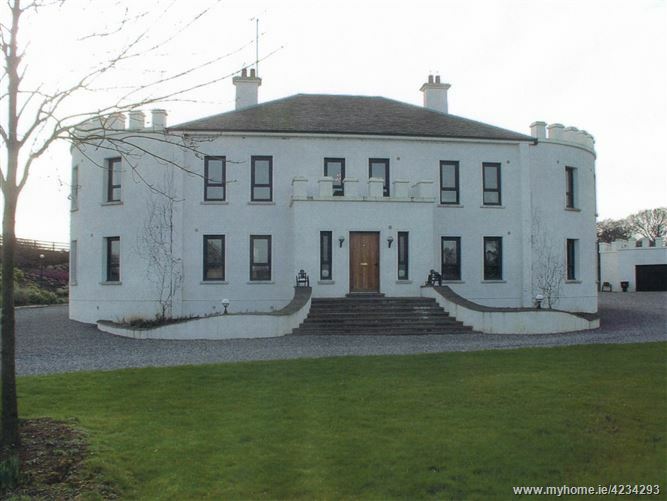 It oozes luxury, elegance, charm and style usually only associated with period houses.